By following some very simple instructions and using the correct tools, you can easily install gutter wedges along your gutters. 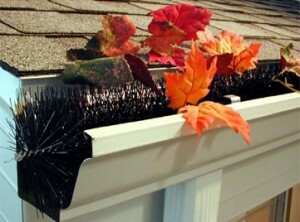 Gutter wedges are very useful as they keep leaves, debris and any objects away from the gutter and downspouts in this way preventing any clogging. 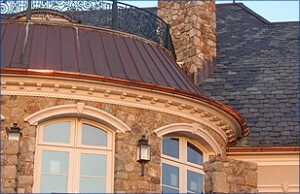 The materials used for making gutter wedges are vinyl and aluminum. 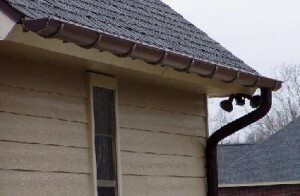 The gutter wedges are attached on the entire length of the gutter. 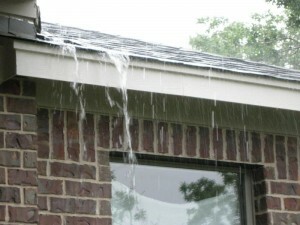 As a first step, you will have to clean all the debris and leaves placed into the gutters and check if the gutters or the downspouts have any places where leaks are produced. 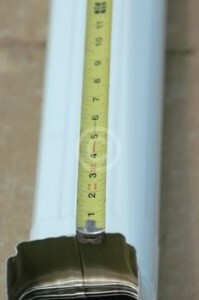 Then you will have to measure the length and the width of your gutter. In this way you will know the number and the sizes of wedges that you will need to use. 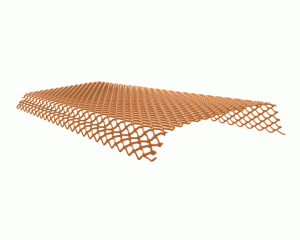 Depending on the type of wedge you choose to use you will need to prepare for different types of installations. 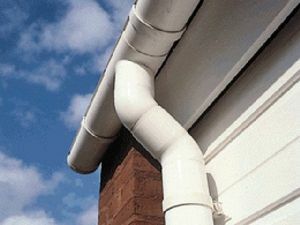 The easiest type to install is the drop-in wedge which is just placed in the gutter and you will not need to use any tools for this job. 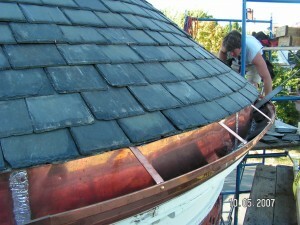 Other types will use snapping or clipping as process of installation. 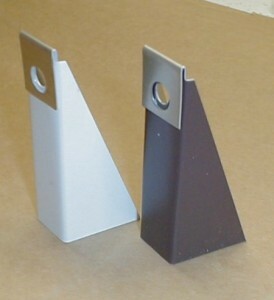 On the other hand, hinged wedges will be attached onto the edge of the fascia of your house. 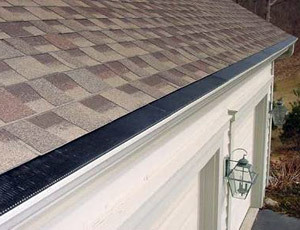 You will need to find the place where your gutter wedge form a triangle and install the shortest side of it along the house and the longest along the gutter. 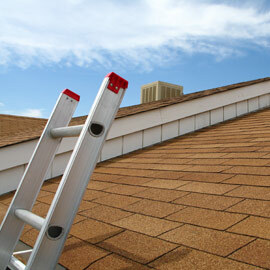 You will start to install the wedges from the farthest point of the gutter to the downspout. 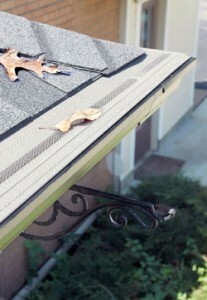 To prevent leaves and debris enter the gutter, ensure that the ends of the wedges fit together tightly. 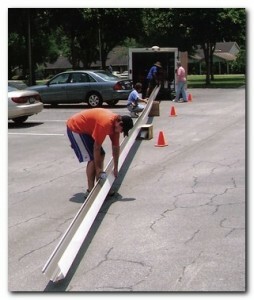 You will need to place the nails and hangars into the gutter and under the wedge. Overlap the wedges by ½ inch at every joint to cover the mitered joints completely. 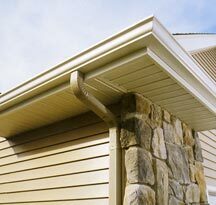 At the edge of the gutter it will be no space remained because the last wedge should extend by 1 inch longer than the gutter. These accessories will help you to reduce the number of cleanings but they will not keep you completely away from this job. 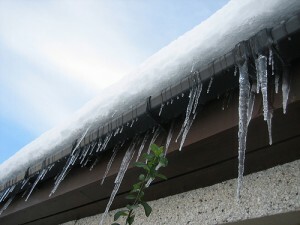 The cleaning process will be minimal but you will should perform it once a year at least as debris may still enter into the gutter.